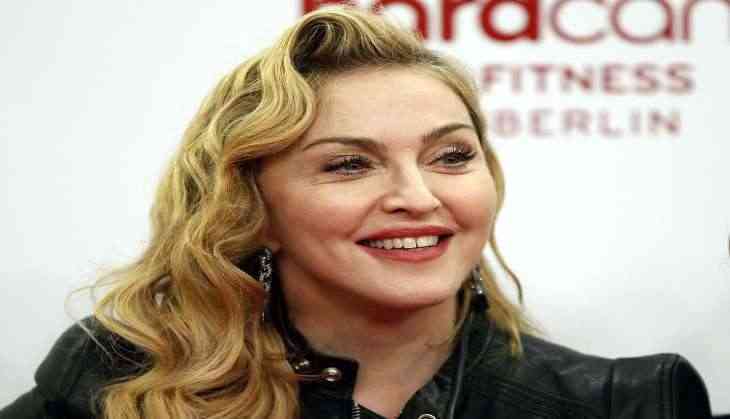 Singer Madonna has dissed the soft drink company Pepsi in the wake of an ad controversy involving model Kendall Jenner. After the brand pulled Kendall's protest-themed commercial, Madonna shared a throwback photo of herself holding a can of Pepsi's rival Coca-Cola on social media, reports people.com. She captioned the 1999 photo with a gold medal emoji and offered a close-up of the red can to further emphasize her point. Over two decades ago, she had her very own Pepsi commercial that caused a stir among viewers and consumers. In January 1989, the singer inked a $5 million endorsement deal with Pepsi that led the company to release a two-minute television ad and featured her singing and dancing. The advertisement was revoked in April 1989 after it generated controversy when Madonna premiered the full-length music video for 'Like a prayer' on MTV the following day. The video's imagery, which included burning crosses and the seduction of a saint, drew the ire of religious groups and customers, who assumed it was part of the Pepsi advertisement. And now, in the 'Live For Now Moments Anthem' commercial, Kendall leaves her photo shoot behind to join a march before handing a police officer a can of Pepsi, causing her fellow protestors to erupt in cheers as he takes a drink. Many accused Pepsi of blatantly appropriating the spirit and imagery of the anti-Donald Trump resistance, Black Lives Matter, and other movements in order to sell their product.